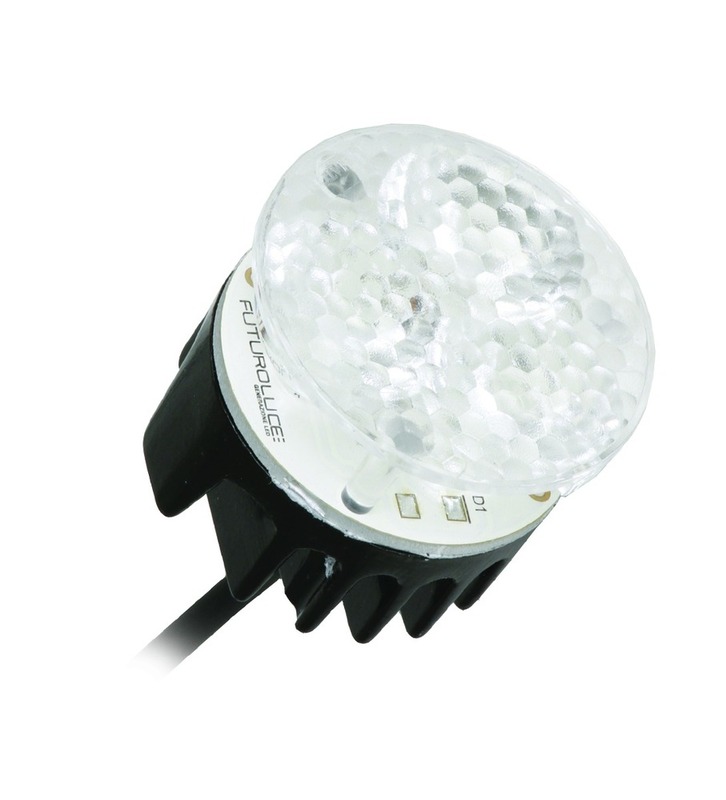 The mL11 module was developed as an alternative to the retrofit 35 mm halogen LED lamps, and combines reduced dimensions with a high level performance. The installation with remote power supply ensures its long life and the connection of several modules to the same power supply makes this discreet unit highly versatile and very economic. Body in aluminium. Electrical connection with flying wires. 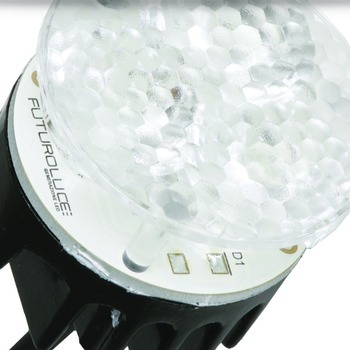 High power LED module on printed circuit board with metal base. 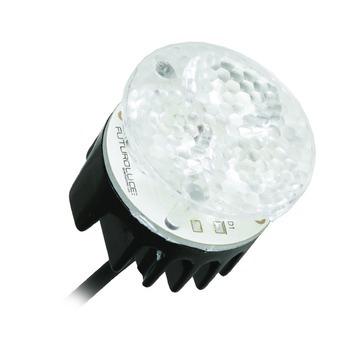 Electronic components, dimmable with external dimmer. 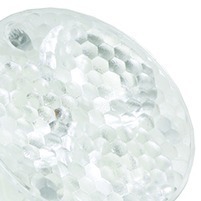 Highly efficient secondary lens. IP20 protection rating: protection against solid particle of dimensions greater than 12mm and not protected against liquids.